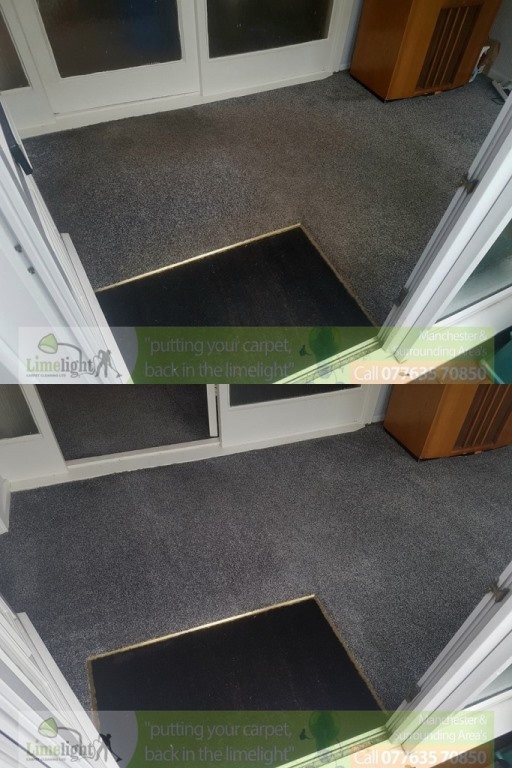 Why Choose Limelight Carpet Cleaning? 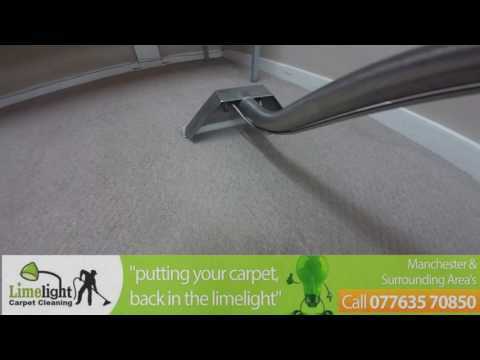 Have you searched for Carpet Cleaning Manchester and stumbled across my website? Well I am here to help get your carpet looking clean again. 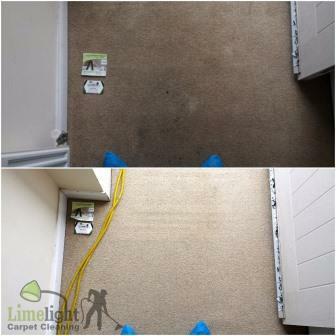 Limelight Carpet Cleaning cover Manchester, Stockport, Salford and Surrounding Area's. 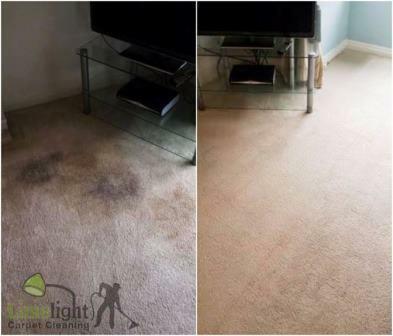 To extend the life of your Carpets whether in your home or business, the most imperative thing to do is have them cleaned on a regular basis. 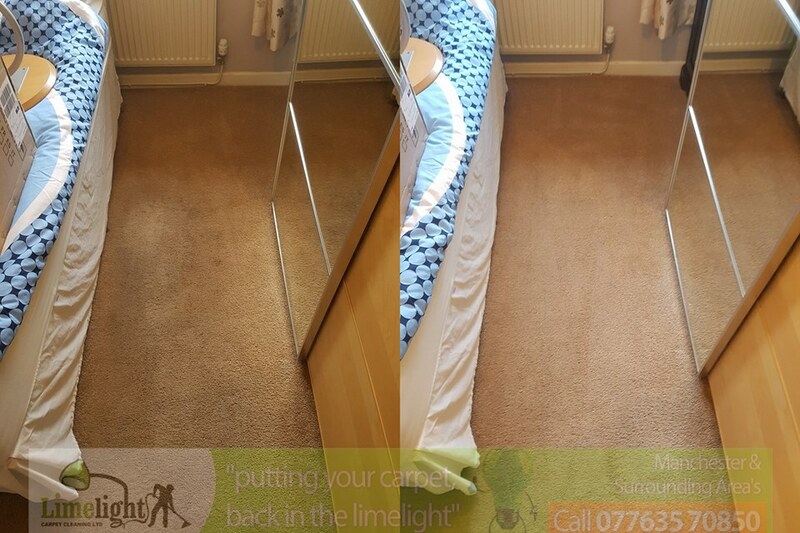 We would recommend our deep clean once every 6 months, or an absolute minimum of once per year. We understand in this fast paced day of life it can be easy to let this fall to the bottom of your to do list, which is why we make the service so quick, hassle free & of the highest quality. Prevention is always better than cure, and its false economy to end up having to get a new carpet every few years. 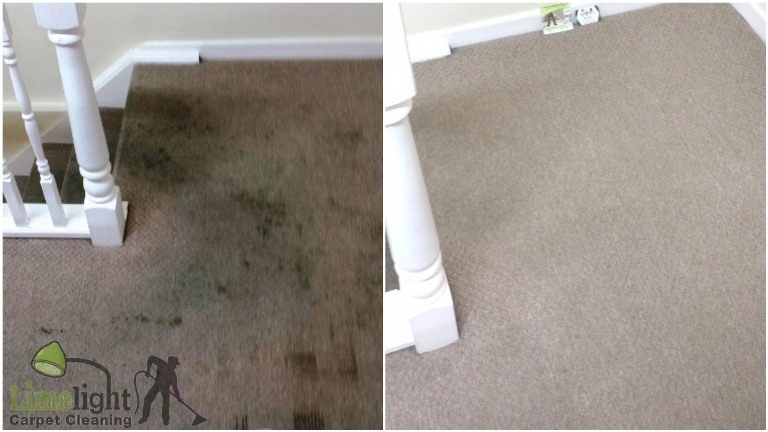 We use the latest eco-friendly and biodegradable cleaning products to get your carpet cleaned that are available on the market today, and when this is assigned with our expertise and high powered industrial cleaning systems, we easily remove the dirt out of your carpet, allowing it to look next to new once again. 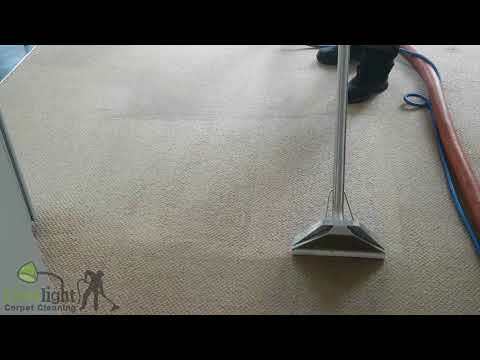 What equipment and solutions are used to clean the carpet? 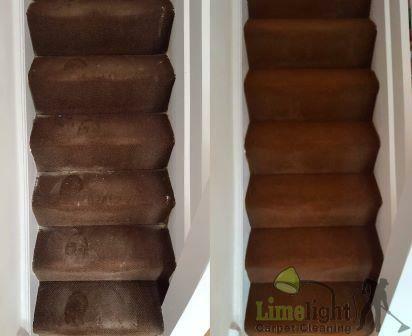 Limelight only use the most up to date cleaning equipment to get the job done to a very high standard, we use commercial vacuums to pre treat the carpet or soft furnishing, then use our specially formulated eco friendly, child & pet safe pre spray cleaning solutions to break up different types of traffic dirt and stains, making sure to pick the correct chemicals depending on the fabric type. 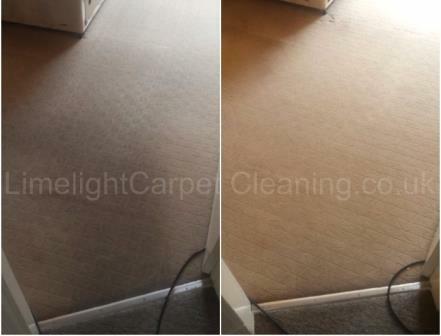 We then use buffing machines to break up dirt and agitate stains before steam extracting them with a special tool which injects steam into the carpet fibers, and at the same time uses a powerful sequence of vacuum’s to recover as much soiling and excess water as possible, for clean and quick carpet drying results. 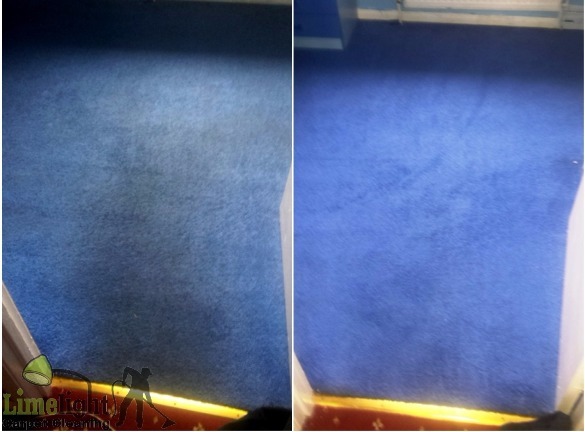 We believe that sanitization is an important aspect of carpet cleaning, and should always be offered for free of charge on every single booking, and not as an up-sell like many other carpet cleaning companies. Sanitization removes germ & bacteria build up, such as e-coli and dust mites which make their homes within carpets and soft furnishing, feeding on a constant supply of peoples & animals dead skin particles. 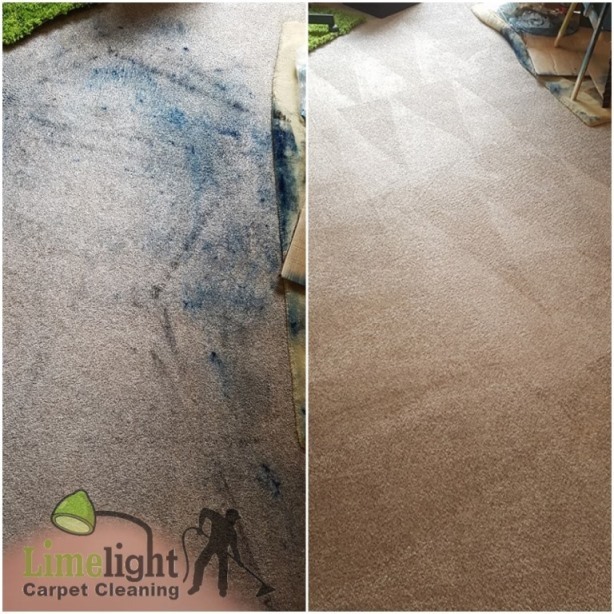 It is as important for health and hygiene reasons, as much as it is aesthetically that you have your carpets & upholstery cleaned a couple of times per year, as you can be exposed and more susceptible to certain illnesses or infections by having unsanitary surroundings. Do you offer any extra's at all? 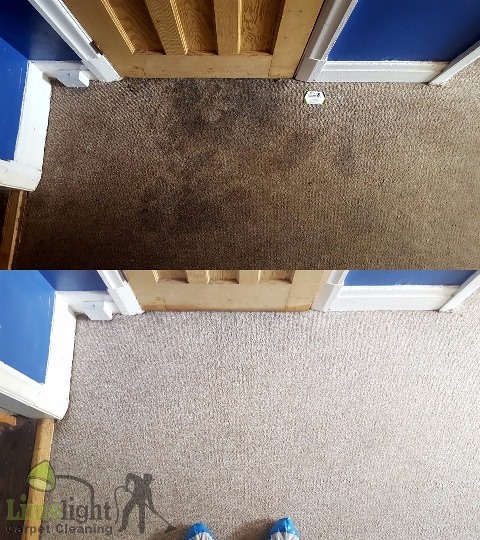 After the carpet has been cleaned, we can offer scotch guarding of your carpet which will protect it from a faster buildup of soiling, and will also protect the carpet against staining such as red wine and food. 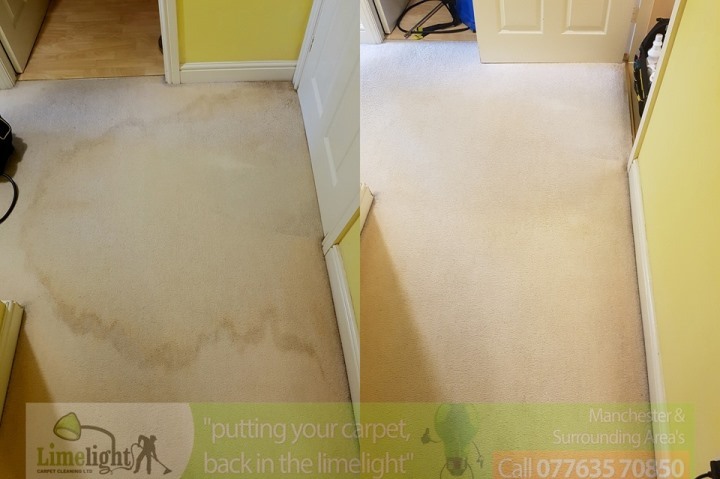 If you spill anything onto the carpet, it will not soak into the fibers, and can easily be wiped straight away off the carpet. This helps prevent the risk of permanent stains, or having to call us out for spot stain removals throughout the year.